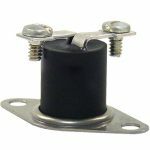 What is a Thermal Cutoff Switch? 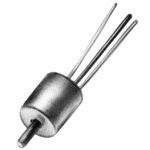 A thermal switch is an electromechanical device which opens and closes contacts to control the flow of electrical current in response to temperature change. 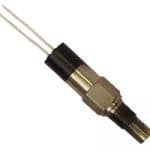 The term “Thermal Cutoff Switch” generally refers to how the switch is used, ie. It cuts off the current to critical machinery when a temperature limit is exceeded preventing potential burn out or failure. 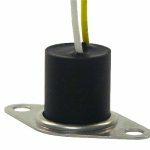 The applications of, and need for electromechanical thermal switch devices are broad and cover a huge diversity of industry applications. In their most basic form, they can be found on home appliances such as dryers for over temp protection. Thermal cutoff switches are also used widely in sophisticated industrial equipment as well as commercial jetliners. 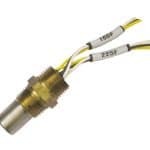 There are a number of different technologies used to implement a thermal cutoff switch that rely on expanding elements to provide the movement to open or close contacts, including vapor filled, rod and tube, bimetal, and bimetallic disc to name a few. CPI has been making electromechanical thermal switches since we made our first ones for the military in 1946. 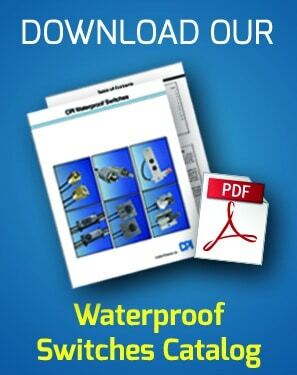 We offer a broad selection of off-the-shelf switches as well as completely customized implementations for OEM’s that leverage our deep expertise, and field proven technologies. Rod & Tubes: (0°F – 1750°F): Contact movement in the switches is achieved via differences in coefficients of expansion of two materials, in this case the outer tube and the internal rod. 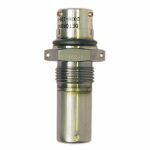 This product offers very rapid response time and very high temperature sensing. Set point range: 0°F-1750°F (-18.3°C-954°C). 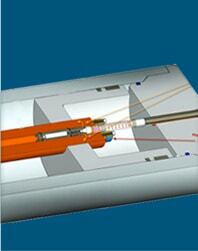 Plastics extruder barrel overtemp detection.